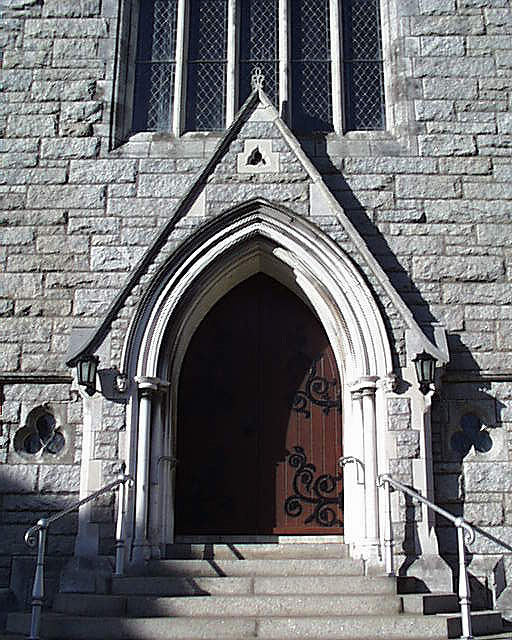 The third church designed by Scottish architect Andrew Heiton in a French Gothic in Dublin. 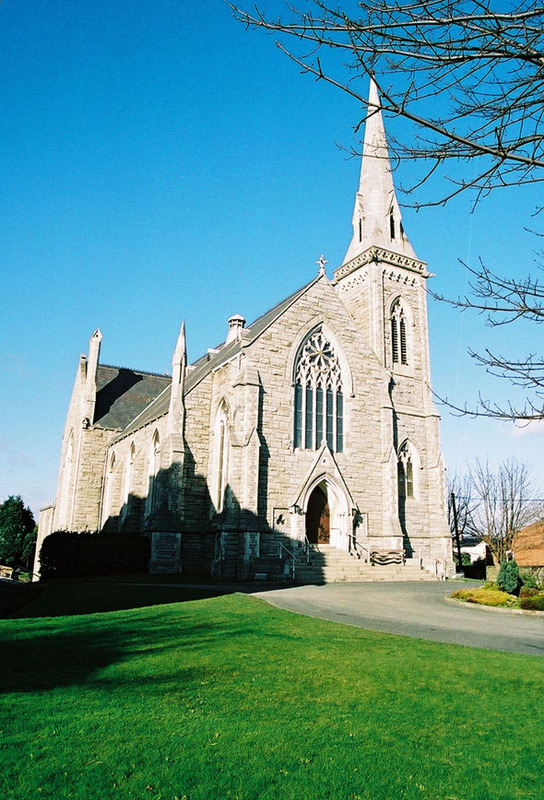 The other two are Findlater’s Church on Parnell Square, and Christ Church Presbyterian in Rathgar. Like Ranelagh the design here makes use of the sloping site to include a church hall in the lower part of the building. Beautifully maintained.